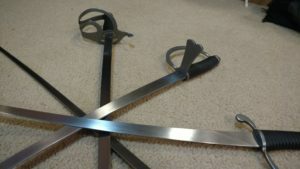 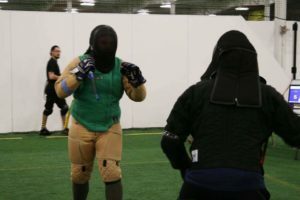 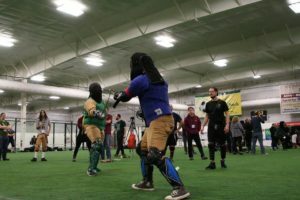 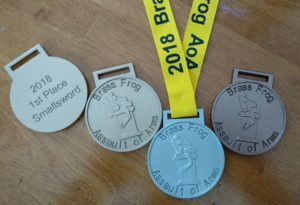 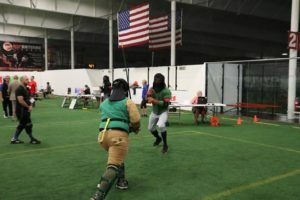 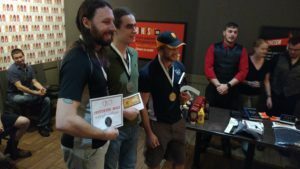 The 7th annual Brass Frog Assault of Arms will be held on June 28-30th, 2019 in East Haddam, CT. Events will include: Military Sabre/Backsword, Smallsword, and Grand Baton. 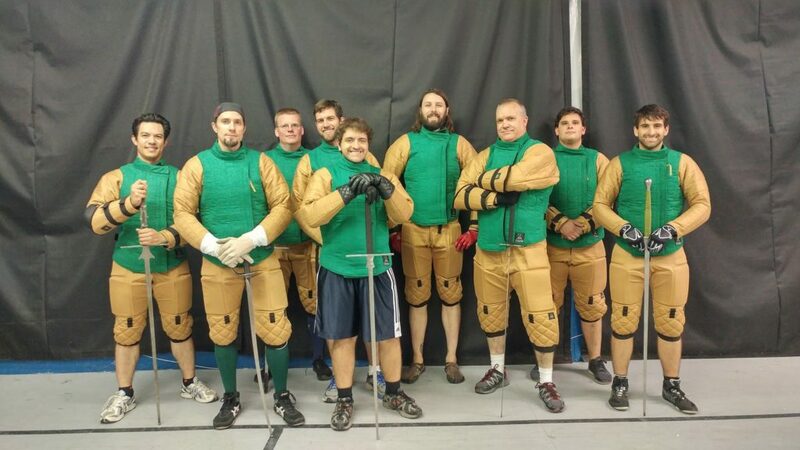 These guys have been doing this badass stuff for years. 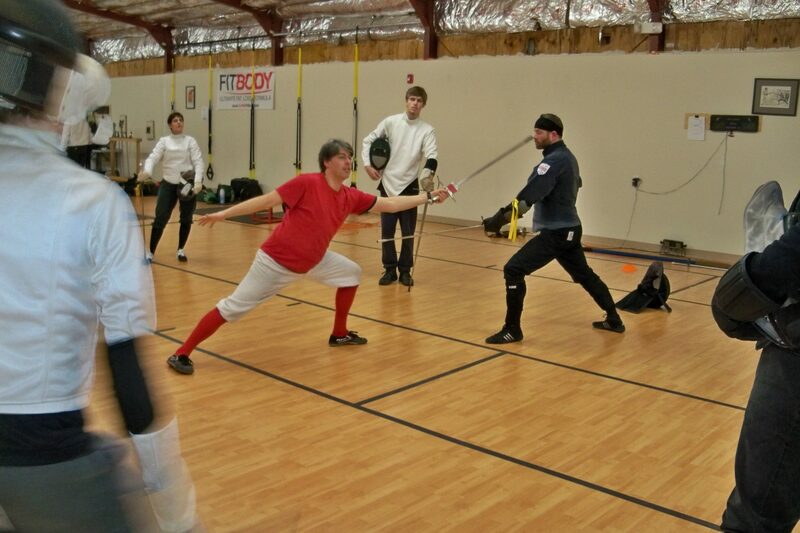 Our instructors work both with classes and indviduals to help everyone become the best fighter they can be. 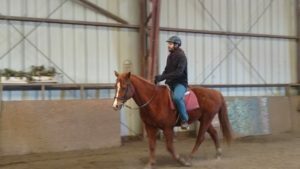 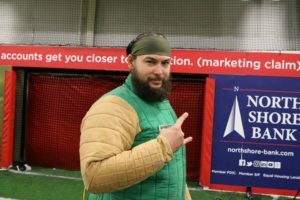 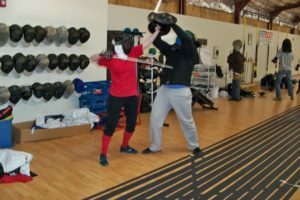 Our weekly classes are a fun way to stay in shape, enhance focus and make friends. 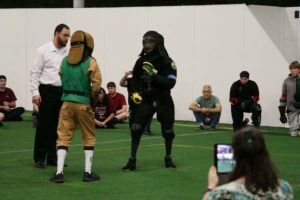 We welcome all levels. 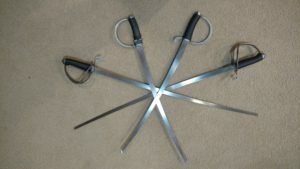 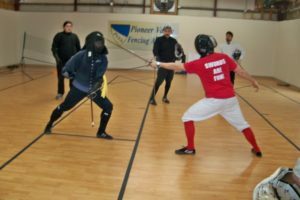 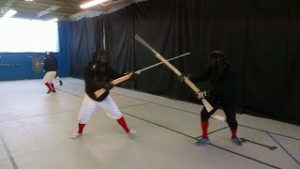 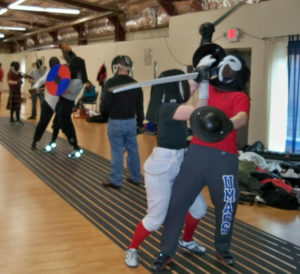 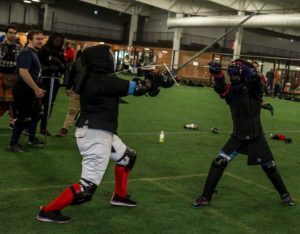 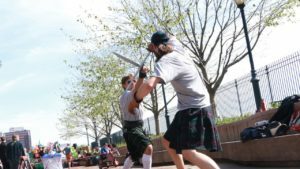 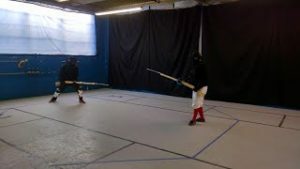 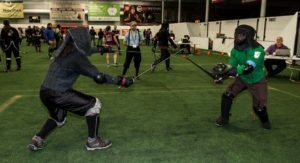 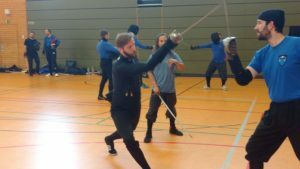 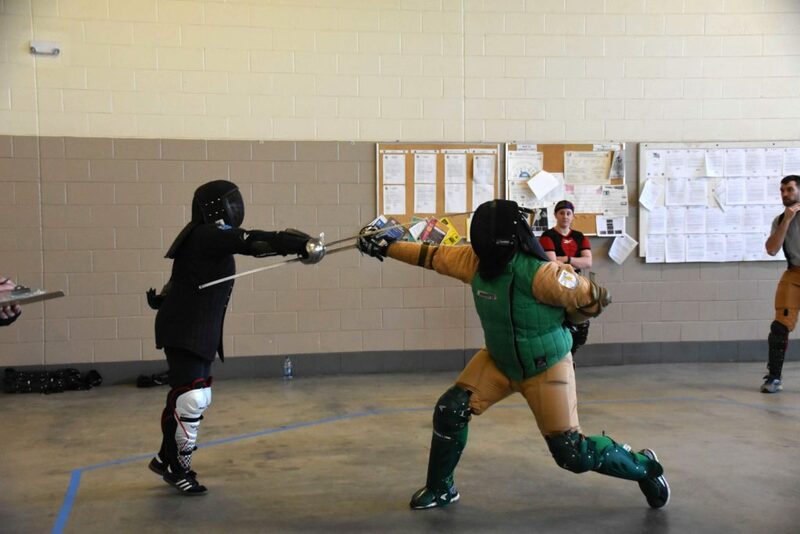 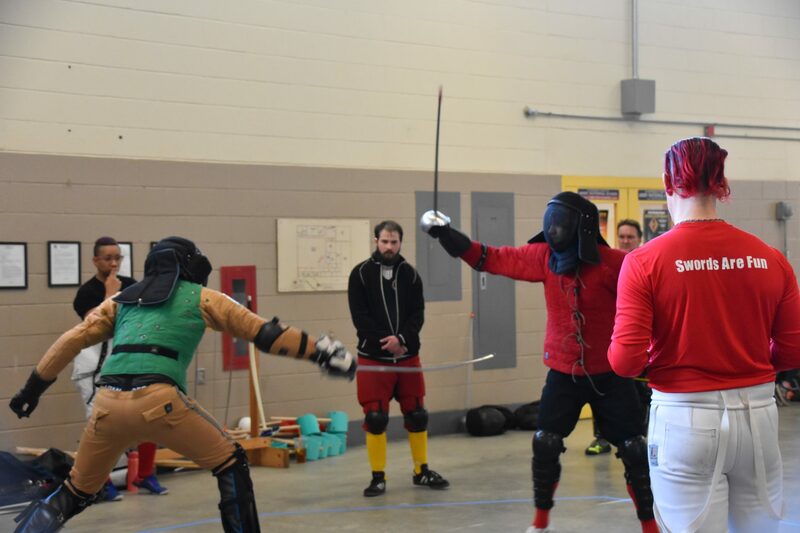 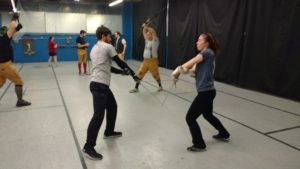 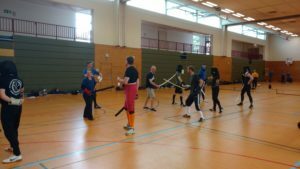 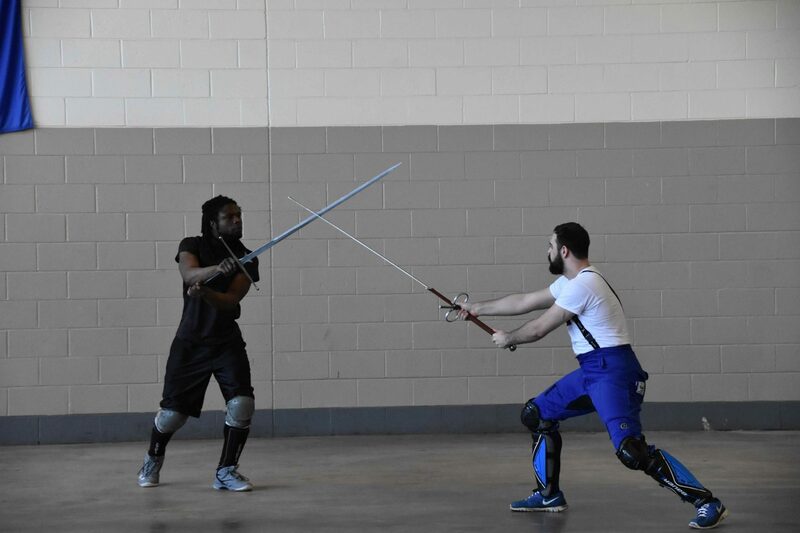 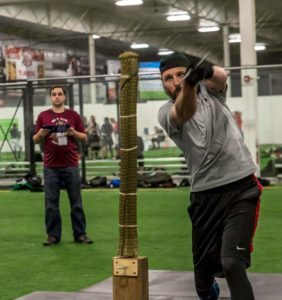 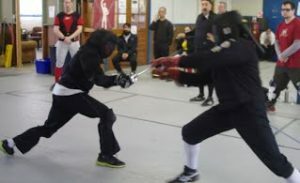 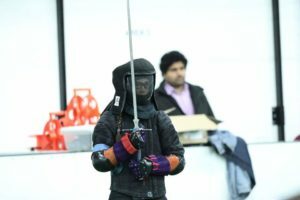 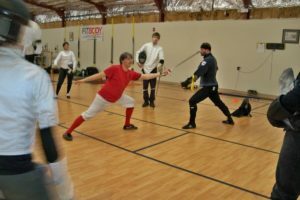 As students become more adept at using the longsword, study expands to other weapon systems. 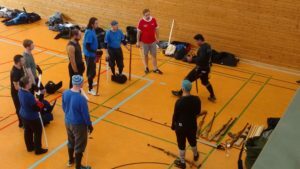 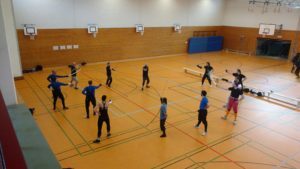 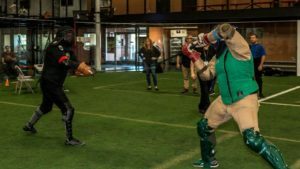 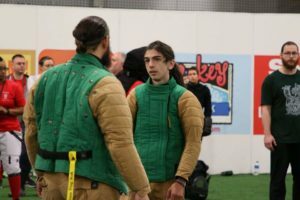 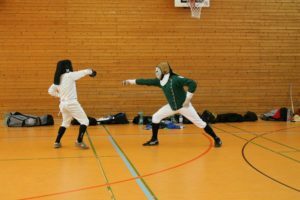 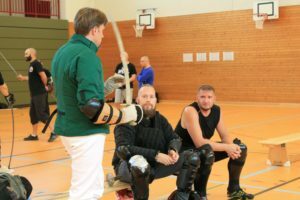 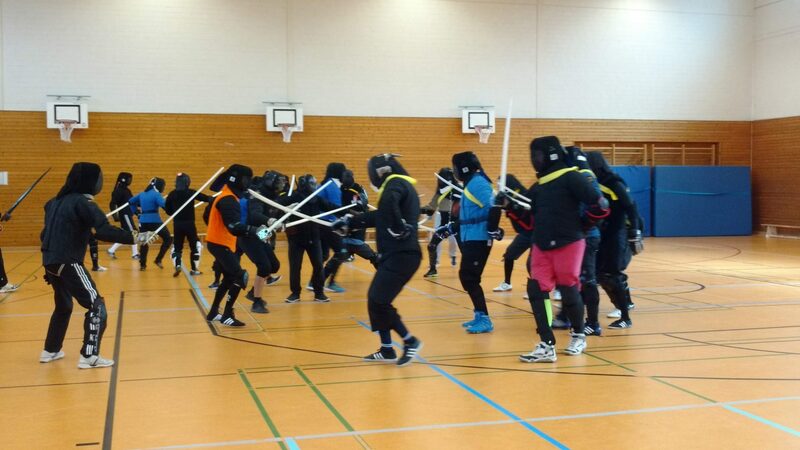 Historical European Martial Arts (HEMA) refers to documentable methods of armed and unarmed personal and group combat of European origin. 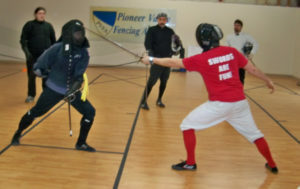 We will never make such good friends as those with whom we have fenced for awhile. 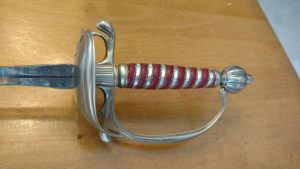 > Get all the details!